Visit our stunning new show home and join us for a coffee and a slice of cake. Mansell McTaggart are delighted to offer to the market this development of new homes built by award winning developer Shanly Homes. 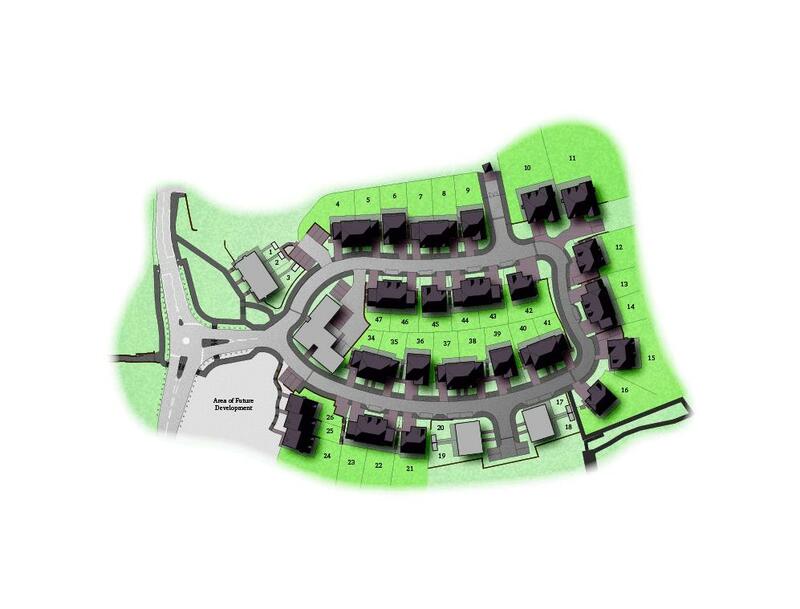 Clockfield is an attractive selection of three, four and five bedrooms homes to suit a range of budgets. All the properties have been cleverly designed to provide a range of flexible living spaces, with generously sized room and an abundance of natural light. Well situated in the idyllic West Sussex village of Turners Hill, located less than a ten minute drive from charming East Grinstead with its excellent selection of High Street shops and independent retailers. East Grinstead mainline railway station offers fast and frequent to London Victoria and London Bridge in under an hour. Gatwick airport is also close by and is only a fifteen minute drive away or can be quickly reached by Train from Three Bridges Station. Clockfield is located in the heart of the idyllic West Sussex village of Turners Hill and offers a collection of three, four and five bedroom homes by award winning developer Shanly Homes. Located less than a ten minute drive from charming East Grinstead with its excellent selection of High Street shops and independent retailers. East Grinstead mainline railway station offers fast and frequent to London Victoria and London Bridge in under an hour. Gatwick airport is also close by and is only a fifteen minute drive away or can be quickly reached by Train from Three Bridges Station.